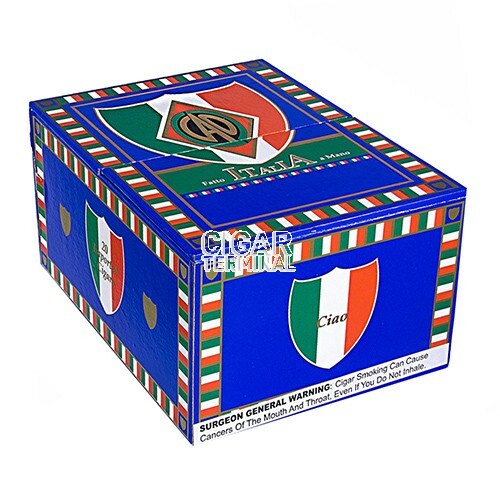 CAO Italia Ciao is produced from an Italian Habano seed brought to Italy from Cuba forty-plus years ago. This seed is grown in the Benevento region of southern Italy. 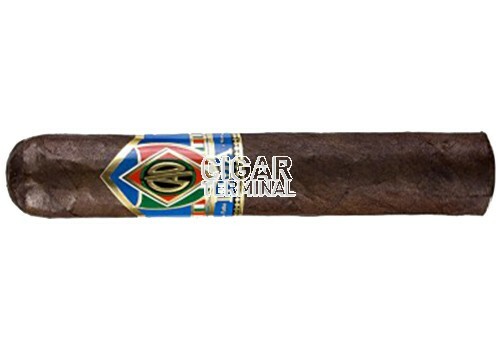 The result is a unique earthy-sweetness, that rounds out CAO Italia's robust, full-bodied flavor. A superb handcrafted robusto, the CAO Italia Ciao is produced from an Italian Habano seed brought to Italy from Cuba forty-plus years ago. This seed is grown in the Benevento region of southern Italy. The result is a unique earthy-sweetness, that rounds out CAO Italia's robust, full-bodied flavor.